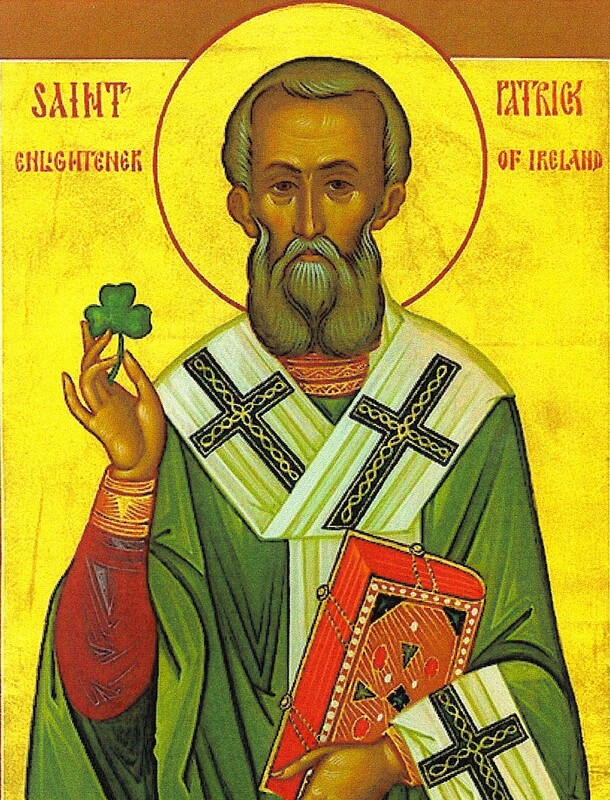 Have a happy & healthy La Fheile Padraig! Instead of giving in to tired old ‘Oirish’ stereotypes and consuming triple our body weight in alcohol in honour of St. Paddy, at Dunphy Medical we are increasing our consumption of chlorella, a green algae derived superfood packed with vitamins, minerals and protein. The name Chlorella is taken from the Greek chloros, meaning green, so it is the perfect accompaniment to St. Patricks Day celebrations! Chlorella is renowned for its detoxifying qualities making it even more suited for Paddy’s day consumption by many revellers around 17th March!